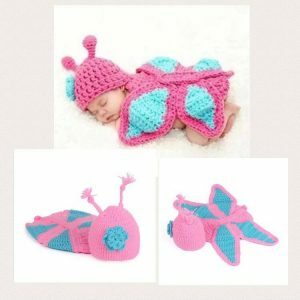 This handmade knitted hat is perfect for any newborn baby girl or toddler. 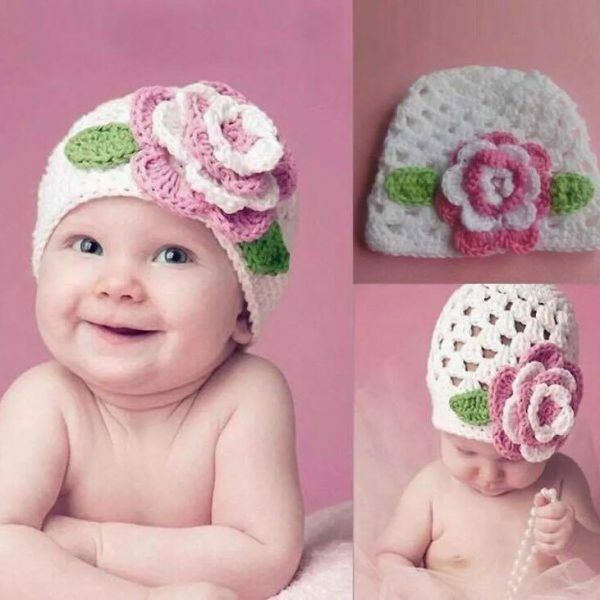 The hat is all white with a scalloped edge. 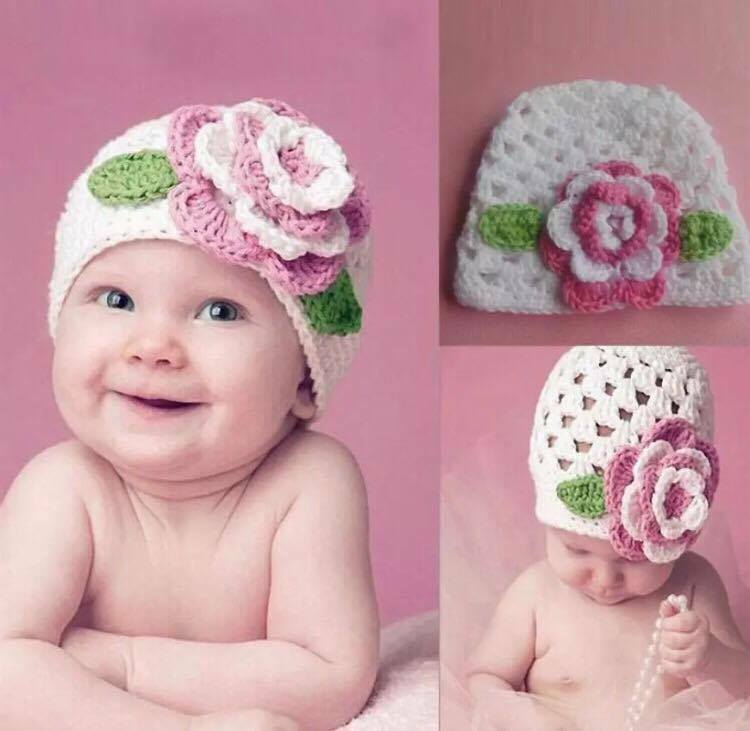 It also has a flower which has a pink center and two layers of pink petals and two layers of white petals and it is securely attached to the hat. 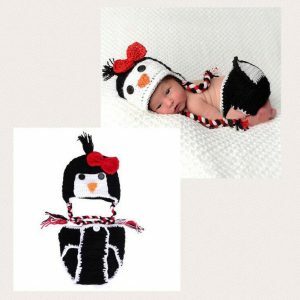 This hat is made with 100% acrylic yarn.